Q: Do I need to appoint a solicitor? A: Yes…regardless if you’re the Buyer or the Seller we strongly recommend that you appoint a lawyer to handle your sale or purchase. The duties of a lawyer involve all necessary searches in the Land Registry Office, the drafting of the Contract of sale, the deposit of the Contract of Sale in the Land Registry Office and your application to the Council of Ministers to own a property in Cyprus, if one is needed. When choosing a lawyer to represent you always choose one who is reputable and experienced in Real Estate matters and preferably based in the town where the transaction will take place. Needless to say we can recommend reputable Greek, English and Russian speaking lawyers. Note: If our office is involved in the sale or purchase of the property and our reputable recommended firm of Layers is instructed to handle the transaction our office will absorb all legal fees for both seller and buyer! Q: Application to the Council of Ministers, do I need to apply? A: All non-European nationals need to apply for permission to buy property to the Cypriot Council of Ministers. Our lawyer will deal with your application and there is no need to worry of the outcome as this application as it’s more of a routine process and permission is granted to all genuine buyers more or less with no questions asked. 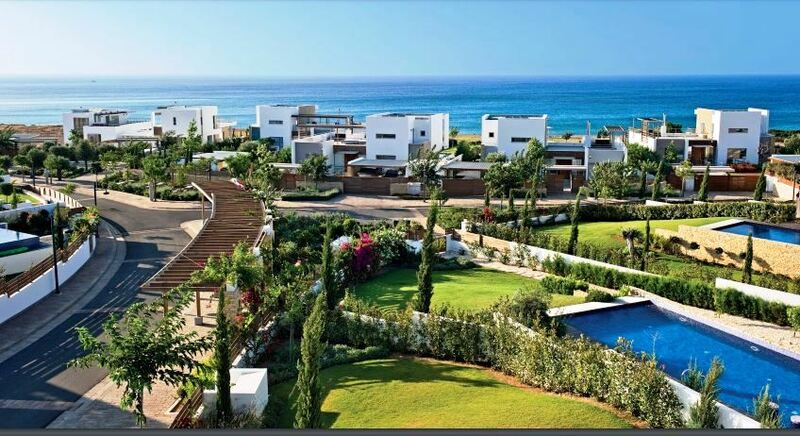 Remember also that if the property you buy is €300,000 euro or more, u are granted permanent resident status and you can live in Cyprus or travel within the European Union without any immigration control formalities. Q: Do I need to make a Will in Cyprus? A: It is advisable to make a Will in any Country where you have immovable assets. Inheritance tax has been abolished in Cyprus. Q: What is the cost of living in Cyprus? A: Even though the cost of living has increased in recent years Cyprus still enjoys a very low cost of living in relation to many other European countries. 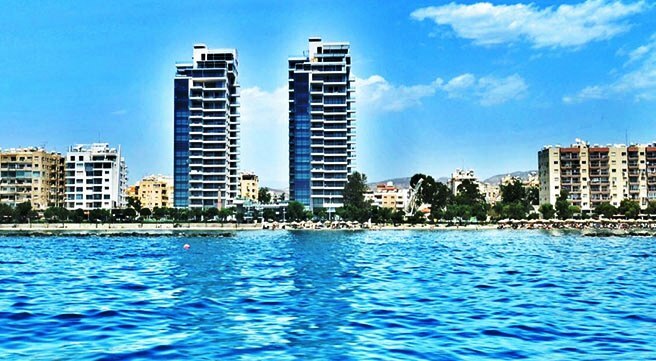 At the same time the standard of living in Cyprus is considered very high. As for the cost of properties yes some can be quite expensive but when you consider the quality of accommodation, the generous space offered with most properties,the quality of building and the expensive materials used, the beautiful sea and mountain locations and views, the day to day high standard of living, the safety and fine weather… then all considered property prices in Cyprus and Limassol are still very attractive. Q: Do EU citizens need a work permit? A: Since Cyprus entry into the European Union on May 1st 2004 all EU citizens have every right to live and work in Cyprus without restrictions provided that they hold an EU passport. Non-Cypriot citizens though must still follow the formality of registering at the local immigration office in order to obtain a social security number. Q: What is the Cypriot education system like? A: The education system in Cyprus stands at very high levels. There are both Junior and Secondary schools in all cities, as well as Colleges and Universities that cater for European students and where lessons are taught in English. 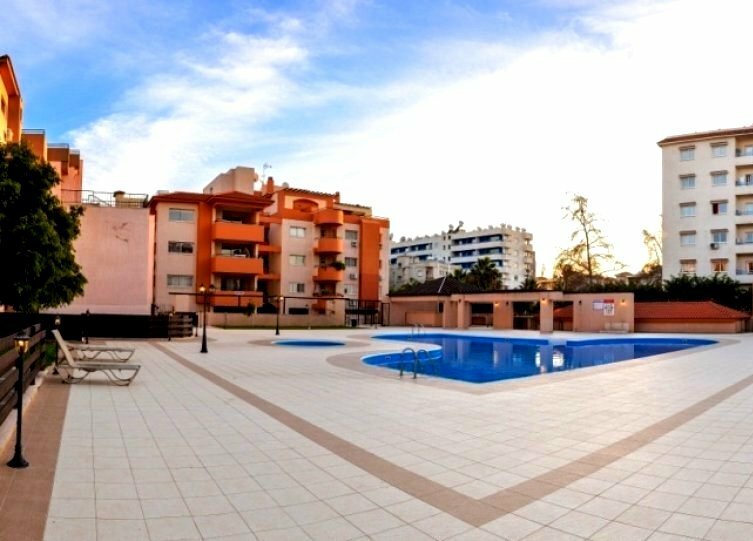 In Limassol you will also find Russian speaking nurseries and junior schools as the town has a large population of Russian residents. The costs of private international schools are much less than in the UK and other EU Countries with an average cost of around €3,500 – €4,500 euro per annum. Q: When is VAT applicable on Properties? Q: What is the Income Tax rate in Cyprus? Q: How about Inheritance tax? A: There is no Inheritance Tax in Cyprus! Please note that for Foreign Pensions the first €3,400 of income is exempt each year while the remaining amount is taxed at 5%. The corporation Tax for companies is 12%. Q: Does Cyprus have an efficient Land Registry Office? A: Though it can sometimes be slow due mainly to the large volume of work Cyprus still has one of the most reliable and well-organised Land Registry Offices in the world which is based on the British equivalent. Most land paperwork and registrations were done when Cyprus was still a British colony so the foundations for today’s land and property dealing through the land registry were laid by the British and based on the extremely efficient British model. 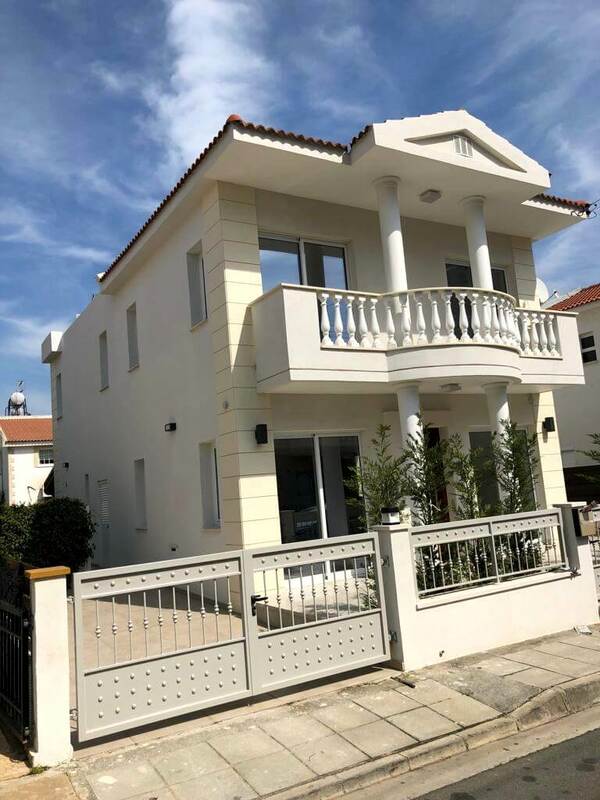 Purchasing a property in Cyprus is therefore a very safe procedure as long as you use the right professionals and a reputable lawyer. Q: What is the Legal system in Cyprus? A: Again, as Cyprus was a British colony the legal system is also based on the British legal system. Since Cyprus entry in the European Union foreign nationals can be even more comfortable knowing that all European laws and decisions now also apply to Cyprus. Q: What are the annual property charges and taxes? The annual charges that a property owner can face in Cyprus is the Council Tax that varies from €80 – €300 euro per year accordingly to the area and size of the property. Q. Is the information in your website concerning size of properties, specifications and asking prices always as described? A. Yes, all resale properties are viewed and inspected by us for accuracy and correct information. When we promote properties still under construction or off plan we depend on the information provided to us by Developers. We cannot accept legal responsibility for any inaccuracies or price changes concerning properties advertised but rest assured that this kind of problem very rarely occurs. Q. Is it possible for a non-European citizen to apply and get a Cyprus Passport? A. Yes…the Cyprus Government has introduced a scheme to attract affluent Business individuals and encourage foreign investment. Any individual that either deposits €5,000,000 million euro in a Cyprus Bank deposit account for at least 3 years or invests in a residential or commercial property or Business the same amount he or she is then granted a Cypriot Passport. More recently the Cyprus Government has refined and made even more attractive the Investment for Citizenship Programme process with all the above to apply for an investment of just 2.5 million under a collective group scheme of 5 investors. For more info see our page CY & EU CIZITENSHIP PASSPORT PROGRAMME or call us for more information. Q: What will happen after I buy a property through your office? Do you provide some kind of after sales assistance if I need it? 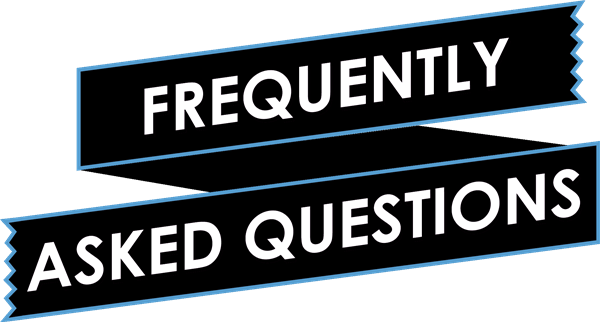 A: You can rest assured that any assistance you need we will be provided with pleasure regardless how much time has lapsed since you bought the property from us. You may need a plumber or an electrician or new furniture or electrical goods or even a new car or simply want us to recommend a good restaurant! We can even look after your property when you are away or if you want us to call on and make sure your family is ok and safe during your absence if you are a travelling business man. We will arrange it all for you ….you will be given a mobile telephone number that you can call anytime day or night for assistance. This after sales service is completely free when you need information, advice and recommendations. If a charge needs to be applied we will advice you and where possible quote the charge before the task or work you have requested is carried out. Needless to say that as we have our team of associates therefore you will receive the best service while we will also negotiate the best prices or charges on your behalf.